HealthTalk: Do high-fat diets lead to cancer? 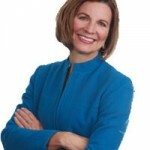 By Author Karen CollinsPosted on April 26, 2017 April 26, 2017 2 Comments on HealthTalk: Do high-fat diets lead to cancer? Do high-fat diets lead to cancer? Not necessarily. That’s a common concern though: The most recent AICR awareness survey shows that more than 4 in 10 people think that high-fat diets can be a cause of cancer. However, whether your diet is higher or lower in fat, it’s your overall eating choices that matter to reduce your risk of cancer. 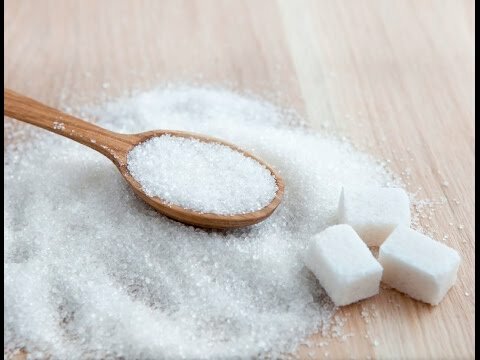 Early research on diet and cancer risk did suggest a link to fat consumption, since countries with low fat intake (for example, Japan) had lower rates of cancer than countries (like the U.S.) with higher-fat diets. After further study, when scientists followed people over time and adjusted for other eating and lifestyle choices, differences in cancer risk no longer seemed related to fat consumption. By now you’ve probably heard about the report last week categorizing hot dogs, bacon and other processed meats as a cause of colorectal cancer, and probably red meats also. In general, that supports AICR’s longstanding and continuous analysis of the research. 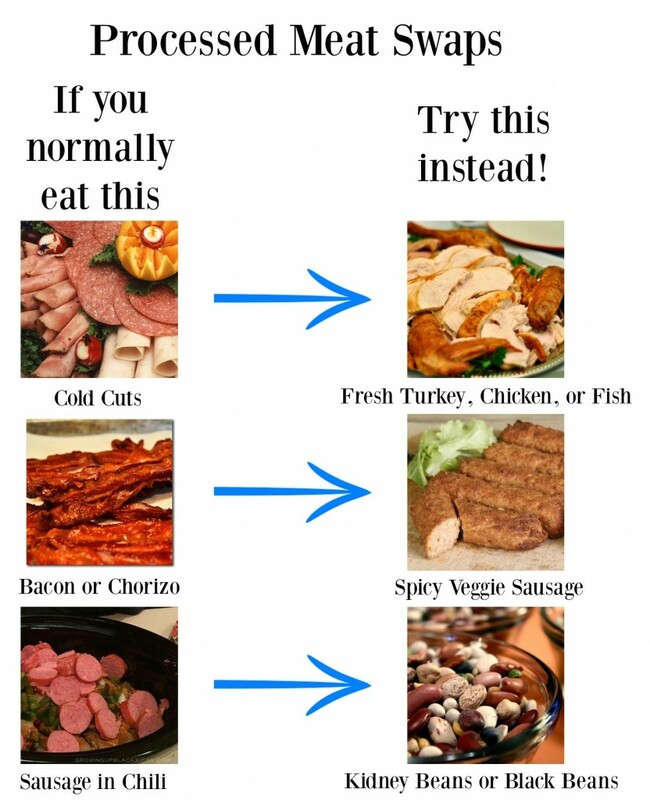 Since 2007, AICR has recommended to avoid processed meat and eat no more than 18 ounces of (cooked) red meat weekly to lower cancer risk. If you’re used to eating red meat or that daily salami sandwich, shifting your diet may seem daunting. Here are swap suggestions to help. For the recipes, visit our updated Healthy Recipes. Bacon, Hot Dogs and Lunch Meat – Is it Processed Meat? 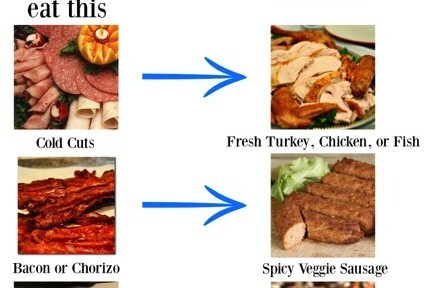 By Author Alice RDPosted on October 26, 2015 November 16, 2015 11 Comments on Bacon, Hot Dogs and Lunch Meat – Is it Processed Meat? Today, the World Health Organization’s International Agency for Research on Cancer (IARC) named processed meat as a carcinogen. 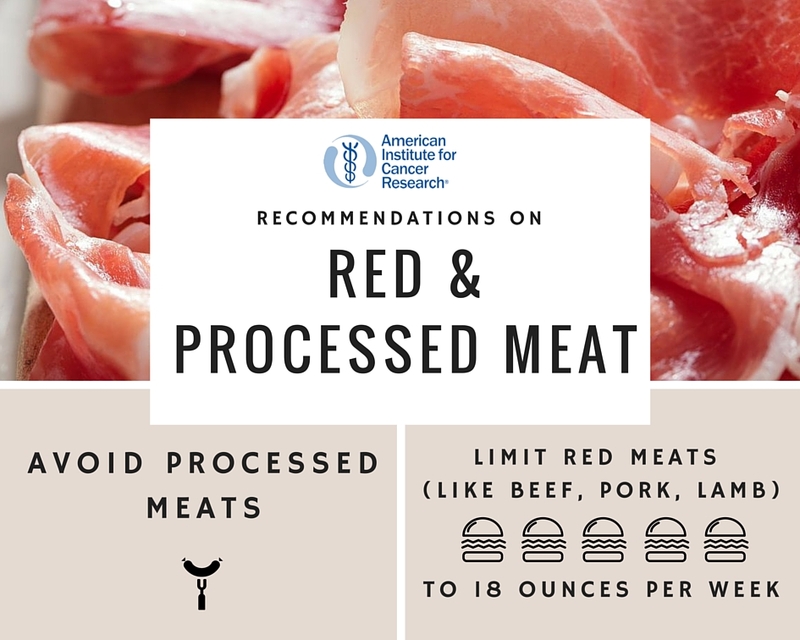 AICR has included avoiding processed meat as one of our recommendations for cancer prevention since 2007. Processed meat (and high amounts of red meat) increase risk for colorectal cancer. Here’s our statement on the WHO report. Both organizations found that for processed meat, even small amounts eaten daily – 50 grams or 1 small hot dog – increases risk for colorectal cancer by 18% compared to eating none. So what exactly is “processed meat”?